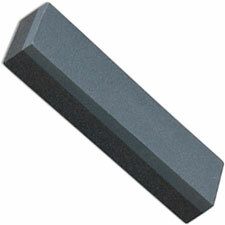 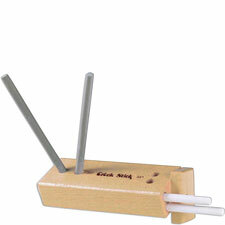 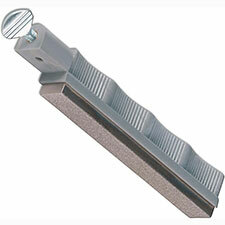 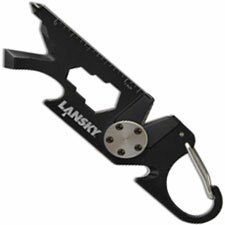 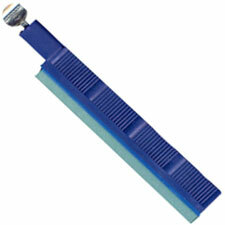 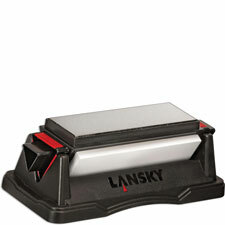 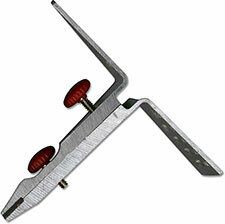 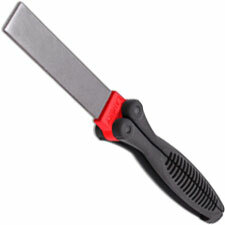 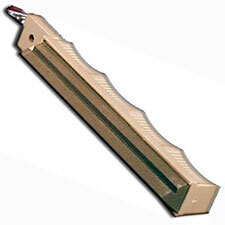 Lansky Sharpeners, since 1979, has been the leader in sharpening system design and technology. 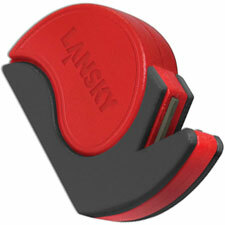 Each Lansky Sharpener is engineered for ambidextrous use, and is designed with performance and safety in mind. 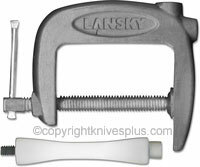 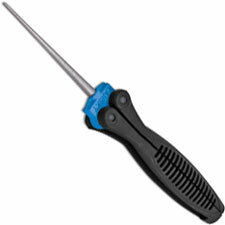 We have sold Lansky products for about 18 years. 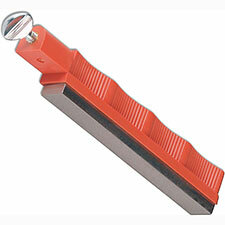 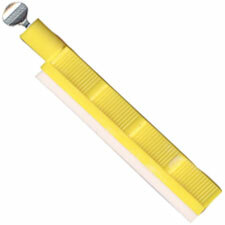 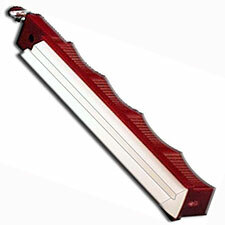 They have always been one our best selling sharpening lines. 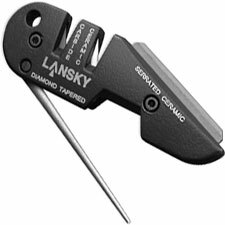 The sharpening systems or kits solve about all the major problems most customers have when trying to sharpen their knives. They include a variety of stones to begin and finish the sharpening process and they have a clamp and guide system to hold and maintain the edge angles. 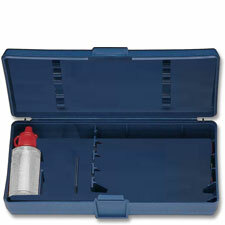 Most kits come with a few accessories such as oil and extra long screws (to help clamp extra thick knives) and most also come with a travel or storage case. 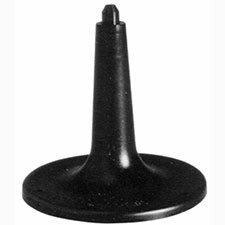 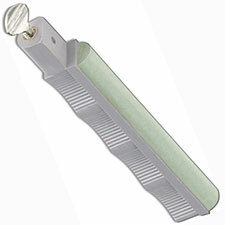 I would suggest that you at least add the plastic stand (or metal stands if you have the money) to your purchase as it makes using the knife clamp much easier, especially on large kitchen or hunting knives. The kits will sharpen about 99% of all your knives except for really weird blade shapes and a few extra small blades like those on Victorinox Classics. They are well worth the money. 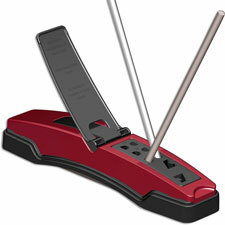 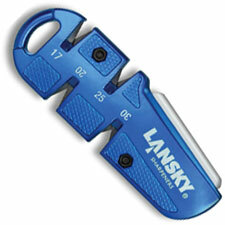 Lansky also makes several pocket sized sharpeners that are excellent for touch up sharpening on the go. 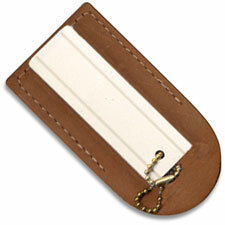 They are small enough to always be convenient when you need them. 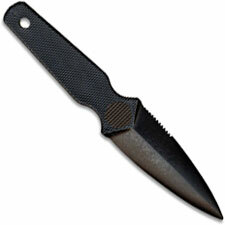 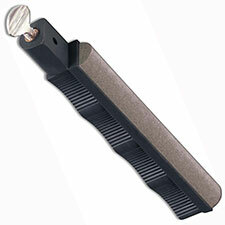 Pocket sharpeners are well designed and many are geared toward a specific sharpening purpose. 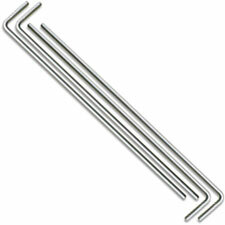 Also don’t miss the tried and true Crock sticks, these have been around for years and function well and look good in the kitchen. 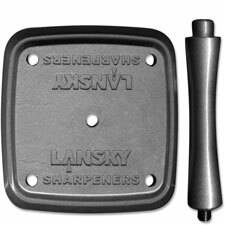 For those of you who need a very aggressive sharpening tool, checkout the Specialized Sharpeners, they remove metal quick on badly damaged or thick sharpening jobs such as lawn mower blades and Axes.